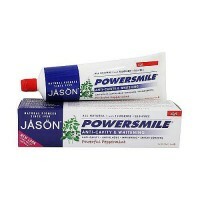 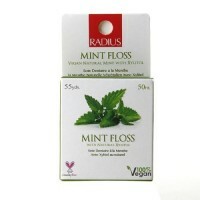 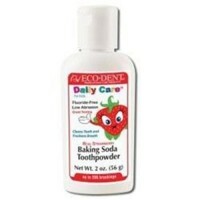 To remove the everyday stains that dull your teeth. 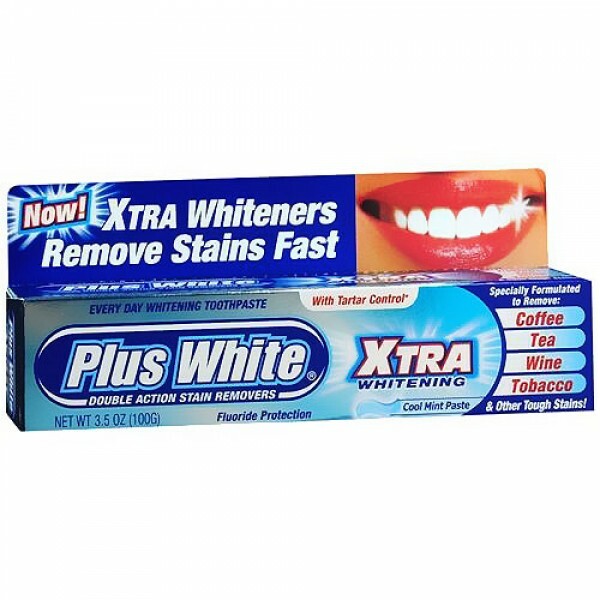 Plus+White ToothPaste Combine high-tech whiteners with special stain removers to remove the everyday stains that dull your teeth. 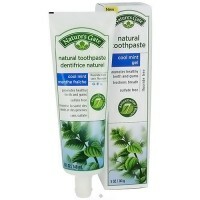 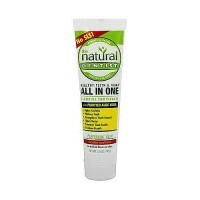 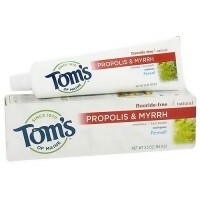 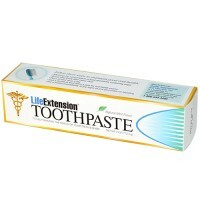 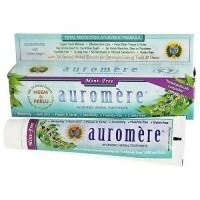 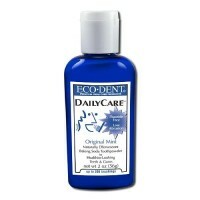 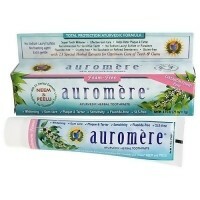 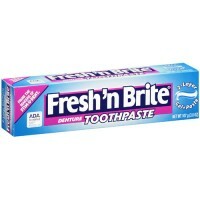 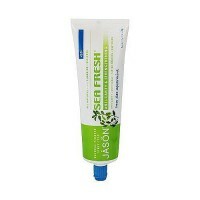 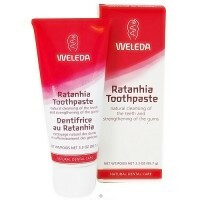 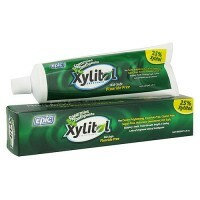 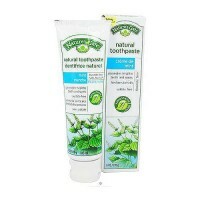 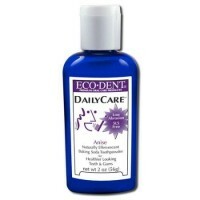 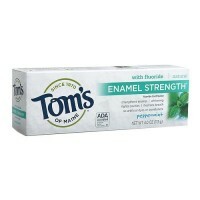 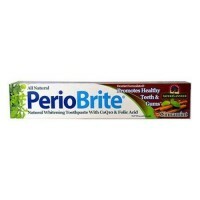 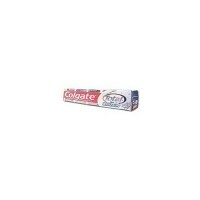 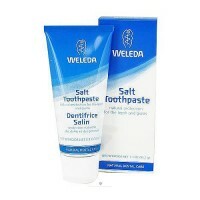 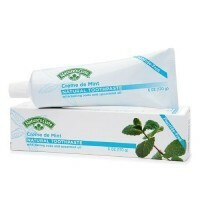 Each one prevents plaque and tartar buildup and keeps your mouth fresh for hours.